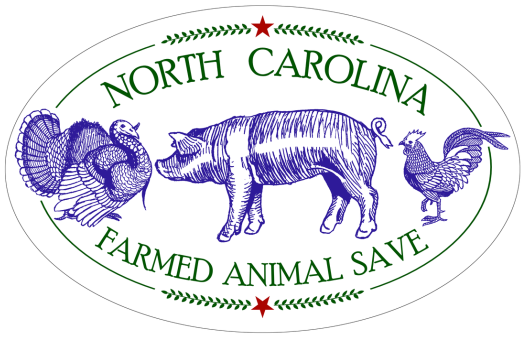 ﻿North Carolina Farmed Animal Save is part of the global save movement. We are dedicated to shining a light on the dark, hidden secrets of the animal agriculture industry. Our mission is to bear witness to the suffering these animals endure while documenting their suffering to show to the world. We do vegan outreach and advocate to end factory farming. We believe that all animals should be free to pursue their lives free from use and free from harm.